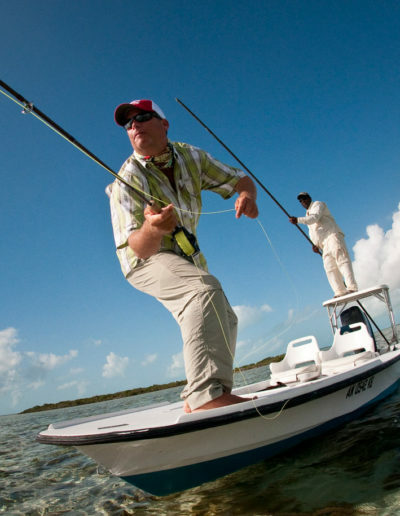 Captain Bruce’s love and commitment to the sport of fly fishing is shown in his accomplishments within the fly fishing industry. 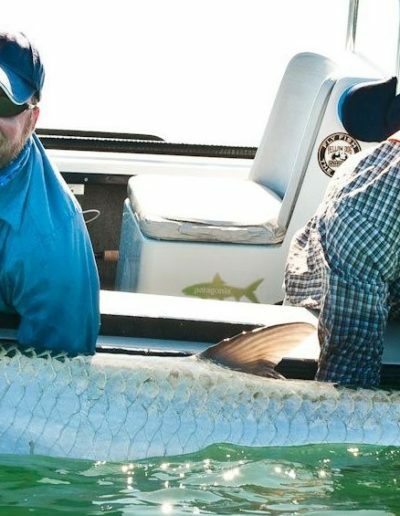 Since becoming addicted to fly fishing in his teens, Bruce knew what his career was going to be right out of high school and didn’t waste any time after graduating by promptly starting his fly fishing guiding business in the Florida Keys. 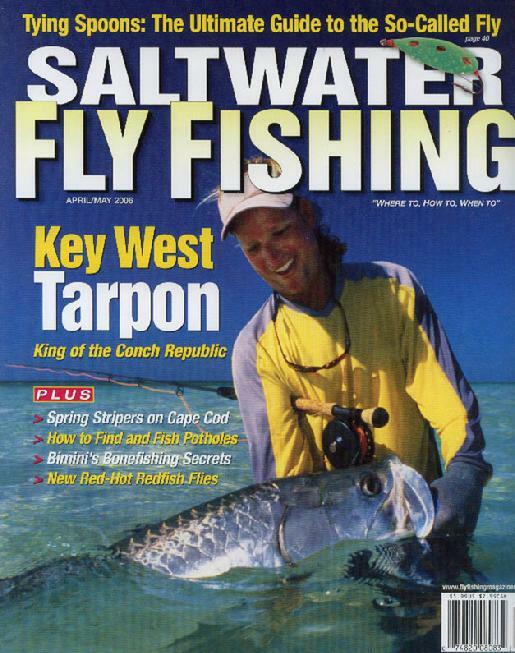 Bruce has since been a full time Florida Keys fly fishing flats guide gaining over 25 years of experience and counting. 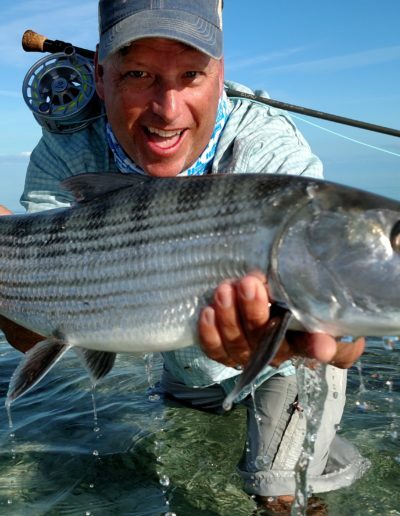 Specializing in sight fishing for bonefish, tarpon and permit Bruce has not only become one of the most sought after fly fishing guides in all the Florida Keys but also one of the top salt water fly casting instructors in the industry. 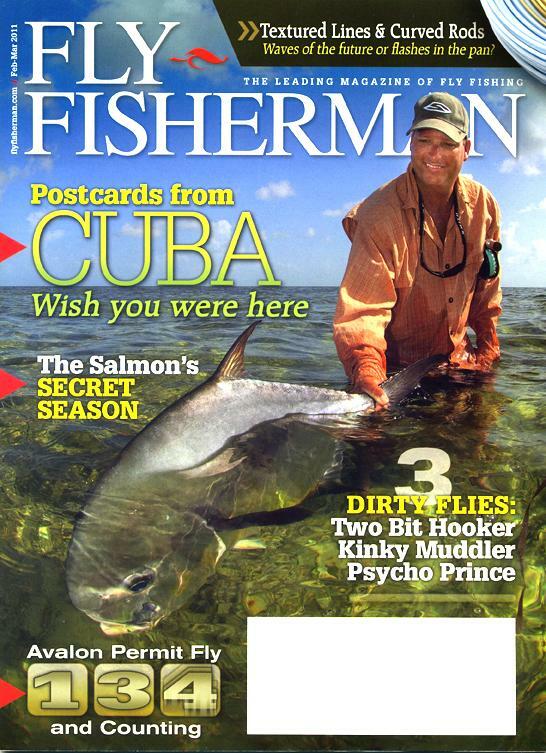 At a very young age of 23, Bruce worked hard to become a Master Certified International Federation of Fly Fishers Fly Casting Instructor. 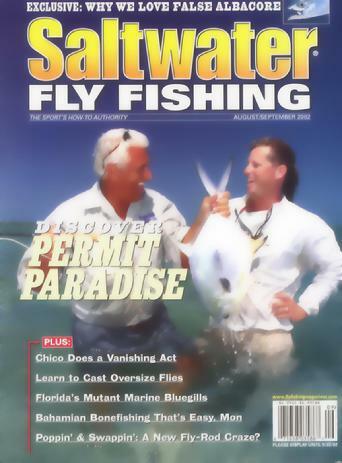 Chard then started what has become one of the most popular international salt water fly fishing schools in the industry. 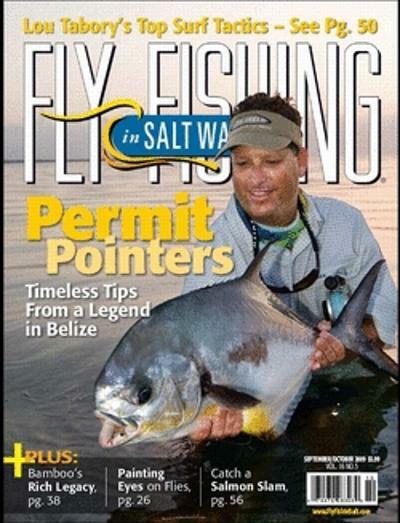 Locations of Bruce’s schools include popular salt water fly fishing destinations within Belize, Mexico, Guatemala, the Bahamas and the Florida Keys. 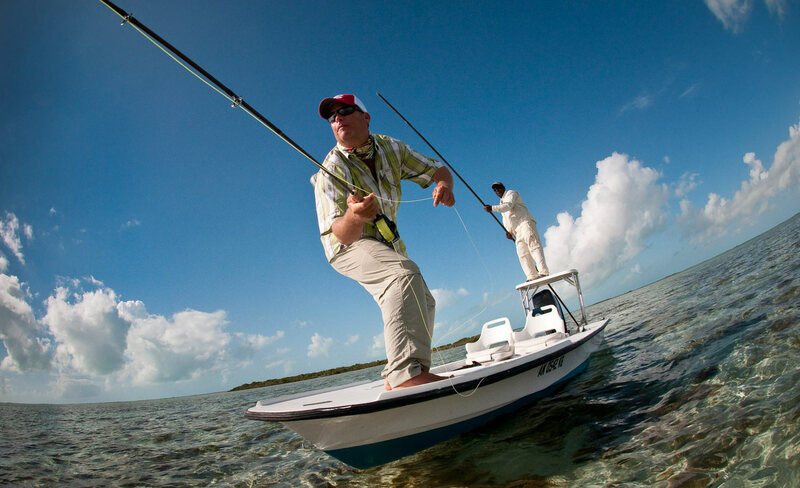 Bruce has had the opportunity to establish a working relationship with many of the largest companies in the fly fishing industry. 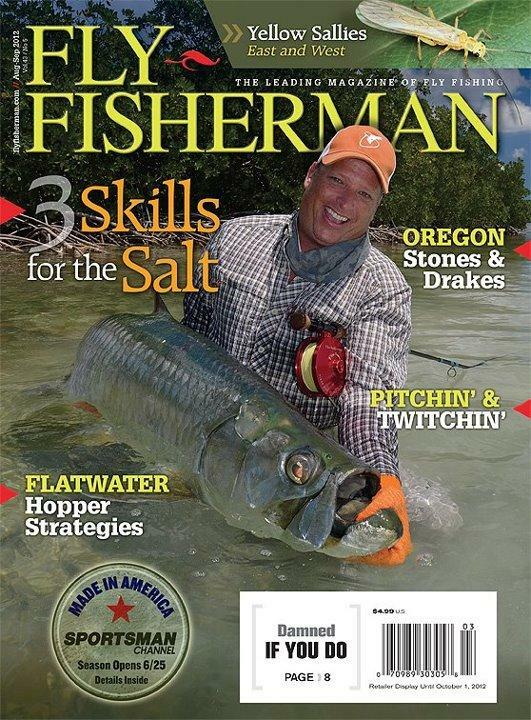 Currently Bruce is fortunate enough to be one of the top salt water members of the Simms Pro Fishing Team. 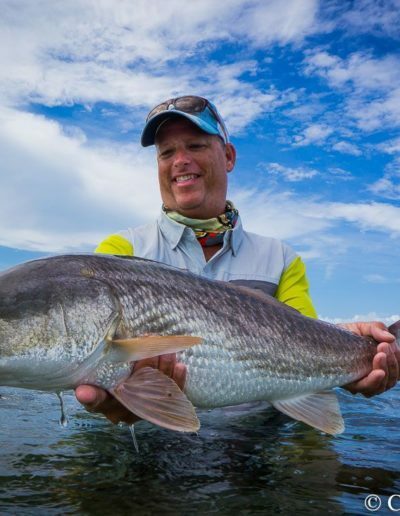 Bruce also represents other top fly fishing industry manufactures as an advisory staff member for Airflo Fly Lines, Hatch Reels, Clutch Rods, Costa Glasses, Yeti Coolers, Gamakatsu Hooks and Yellow Dog Fly Fishing Adventures. 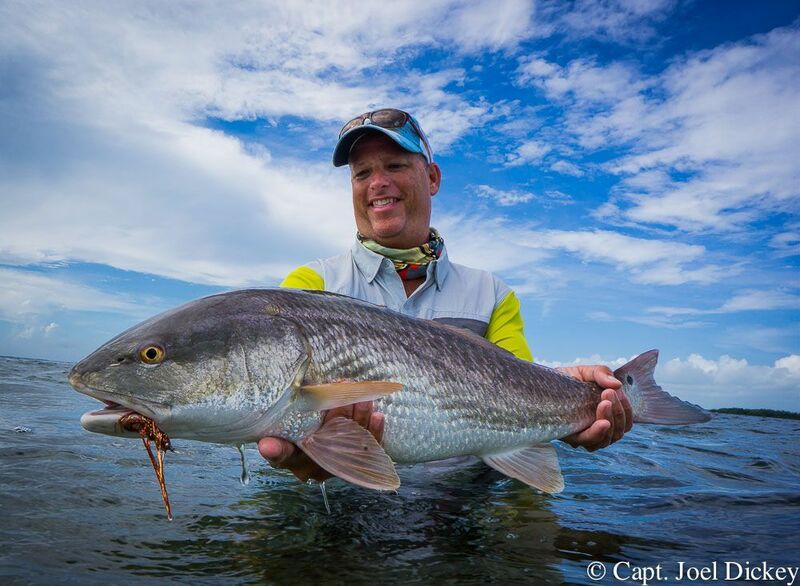 When it comes to salt water fly line designs it’s hard to beat the popular Chard Salt Water Taper. The industry award winning Chard Line won the “Best of Show Award” at the 2013 International Fly Tackle Dealer Show in Vegas. 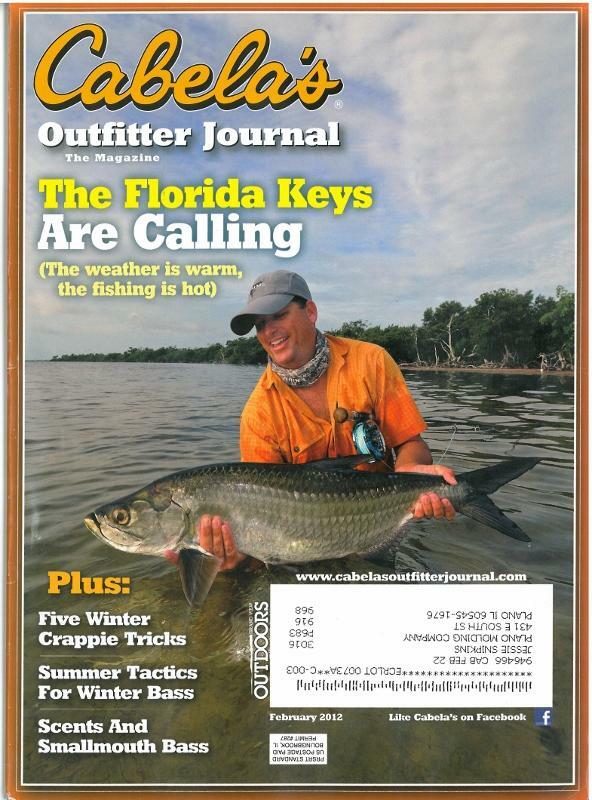 The very popular salt water Chard taper was originally developed for the Teeny Line company over 15 years ago and has since been offered by Scientific Anglers as the SA Grand Slam Chard Line and now is currently distributed by Airflo as the top selling salt water fly line – “Chard Tropical Punch Line”. This uniquely designed line taper has helped anglers of all levels increase their catch ratios even since its original inception. 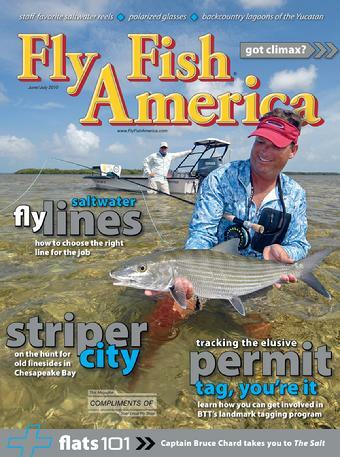 When Bruce isn’t guiding full time on the water you can find him either hosting his personal salt water fly casting schools at the Blackfly Lodge in Abaco Bahamas, hosting adventure fly fishing trips around the world or giving popular salt water fly fishing presentations at fly shops, fly clubs and fly shows around the country. 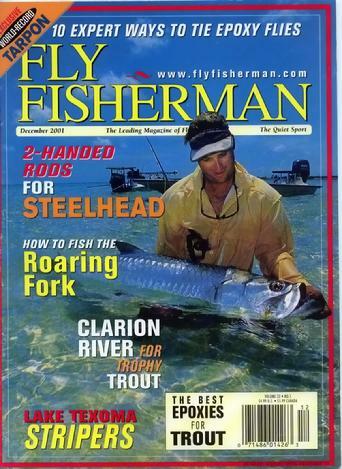 You can also find Chard within the fly fishing media world with many annual published articles in Fly Fisherman Magazine and many different online blogs and social media sites. 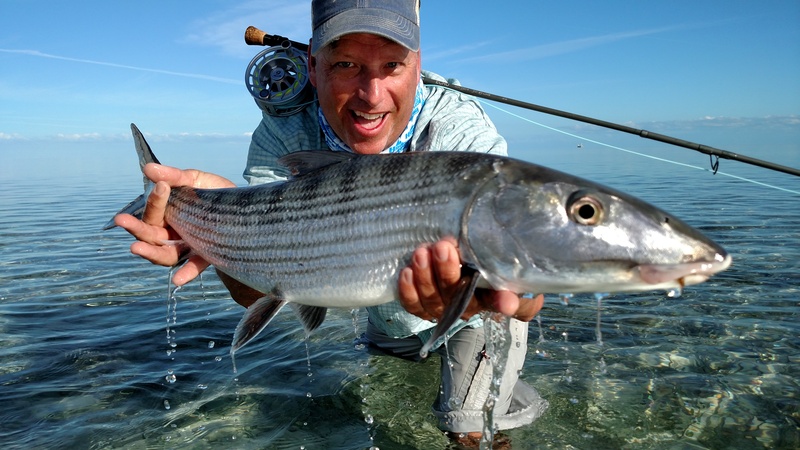 Bruce resides in the Lower Florida Keys with his wife Sara and son BJ who is following in his dads footsteps as a fly fishing guide in the Florida Keys and around the world.